Did you know that Oct. 24 is a national holiday? OK, it may not be marked on every single calendar, but Drake's birthday is definitely worth celebrating. The "Know Yourself" singer officially turned 29 years old on Saturday. To commemorate the occasion, Drizzy shared some vintage photos on his Instagram account and they're as adorably awesome as you'd expect. It's pictures like these that make me grateful for the singer's existence. One of the best things about Drake is that he doesn't take himself too seriously, and a quick scroll through his social media accounts proves that. He shares ridiculous memes about himself, including ones from his new "Hotline Bling" music video. The fact that he's such a jokester is just another reason to love him. Personally, I've been a fan ever since his Degrassi days, when he still went by the name Aubrey Graham. He's not even ashamed of his Canadian TV roots — sometimes poking fun at himself or reminiscing about playing Jimmy Brooks. 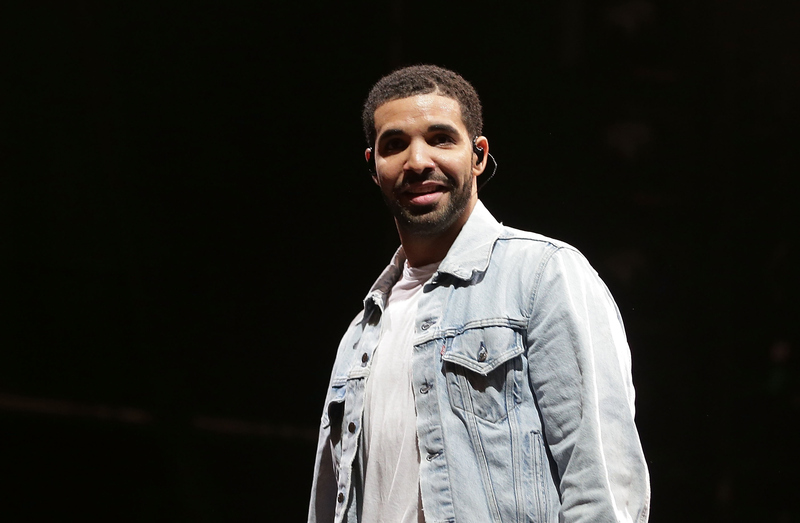 It's clear that Drake, like most of us, is a fan of nostalgia. His birthday posts prove that. Here's a look back at Drake's vintage Instagrams, which really give us a glimpse into his childhood. Because as the lyrics say, he started from the bottom, now he's here. If he didn't pursue a career as a rapper, he could've totally been an athlete. Look at that stance! Everything about this is adorable. Based on his party hat, it looks like Drake's birthday has always been an important occasion — even back in the day. How dapper does mini Drake look here? This one is a bonus from former Degrassi co-star, Lauren Collins aka Paige Michalchuk. Happy birthday, Drake! Here's hoping year 29 is filled with a bunch more great Instagram posts from the one and only Champagne Papi.